The Review makes 10 specific recommendations covering patent, copyright and the policy-making process. 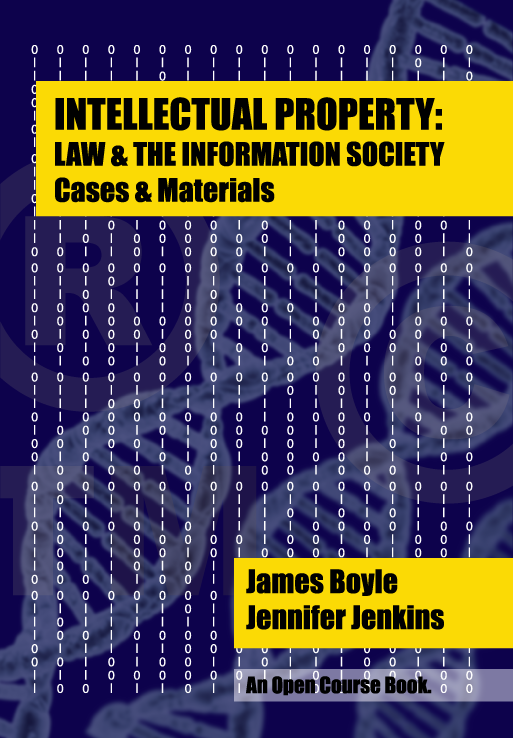 Some examples: Patent law needs reform to prevent the formation of “thickets” that actually impede innovation, while patents should never be extended to non-technical software inventions or business methods. We found that while patents are working well for standalone innovations, such as a particular drug developed to treat a particular disease, there are problems in technical fields marked by “sequential innovation” such as information technology. In the copyright realm, the Review found that our system for dealing with “orphan works” – copyrighted works whose author cannot be found – is broken. As a result, a vast swath of twentieth century culture languishes in our libraries, commercially unavailable and with no one who can give permission for reproduction or republication. It proposes a solution involving a mixture of collective licensing and individual exemptions so that national libraries and individual enthusiasts can digitize the nation’s culture. At the moment, copyright law operates as a one-way valve, locking up these portions of our collective heritage while providing a benefit to no one. Fixing this problem, the Review notes, has no economic downside whatsoever. Copyright is supposed to make, not to break, markets. Yet the Review found that innovative digital businesses were strangling in the tangled web of licensing copyright has created. As technologies have developed, copyright has created right after right to deal with them, each jealously guarded by its own collection society. Pity the poor entrepreneur who wants to create a new legal business and finds that technological happenstance means multiple rights are involved. This is good for no one (except the middle-men.) The Review suggests that Britain needs to seize the leadership role and become the center for a frictionless, radically simplified, licensing market. The Review noted that there was a pattern of dysfunction in the way policy had been made; rights had been extended despite clear evidence that this provides no economic benefit, such as retrospective copyright term extension, while reforms languished despite the obvious irrationality of some aspects the current system, such as orphan works. Its conclusion is striking. Whether this Review and the revised institutional arrangements and evidence-based focus can fix that problem is another question. But at least the problem has been identified. The issue that attracted most attention was David Cameron’s suggestion that Britain might adopt a “fair use” limitation on copyright, like that of the United States, which could adapt to new technologies and kinds of use. This prompted a deluge of submissions from businesses claiming that a fair use standard would destroy the UK creative industries; curious given the flourishing state of the US creative economy. In the words of the Review, this success “does not stop important American creative businesses, such as the film industry, arguing passionately that the UK.. should resist the adoption of the same US style Fair Use approach with which these firms coexist in their home market.” As an expat Brit, pride in my countrymen’s use of irony has rarely been higher. In any event, the Review took a different tack. First, it notes that “fair use” is only one out of many limitations that allow US copyright law to adapt to new technology while still protecting creators. The question is how to get those same benefits in UK law. Submissions to the Review were divided on the question of whether EU law would allow the UK today to adopt an open-ended exception to copyright such as fair use. 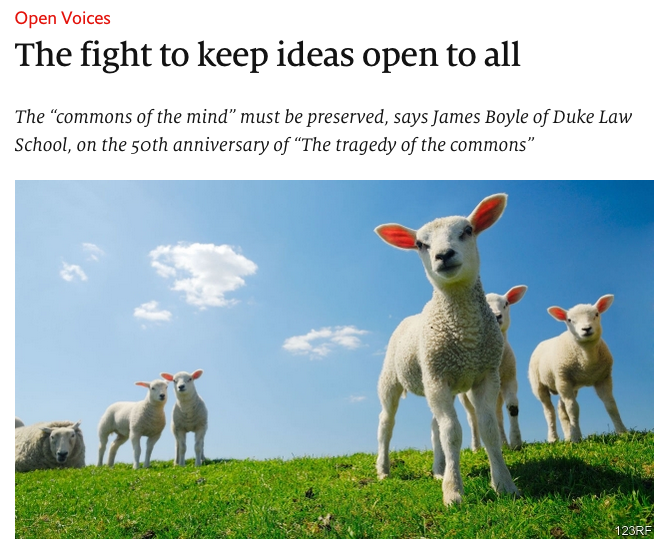 As a legal scholar, I was impressed by the arguments put forward by Cambridge professor Lionel Bently that EU law would permit such an approach, but the Review’s legal advisors disagreed. Significantly, the Irish government has just announced a similar review to see if its copyright laws need a fair use provision. We shall see if it comes to the same conclusion. When I accepted Baroness Wilcox’s invitation to join the Review I was told that advisors would not be held out as agreeing to all of its conclusions. That was fair and I don’t. The section on enforcement, for example, pulls back from the obvious conclusion to its analysis: radical private enforcement measures like the Digital Economy Act are deeply problematic. Still, for anyone who cares about fostering innovation while protecting creators? The Hargreaves Review is worth a read. In the short run, the fact that it actually “names” the dysfunctions of our current policy process will cause high blood pressure for some. 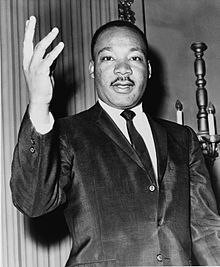 But in the long run, I think the streamlined, low transaction cost, evidence-based intellectual property system it suggests – a world with fewer patent thickets, fewer orphan works, fewer examples of copyright breaking instead of making markets – will actually be seen as profoundly positive not only for society, but for digital businesses themselves. 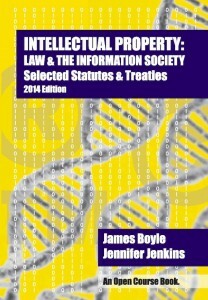 James Boyle is William Neal Reynolds Professor of Law at Duke Law School. 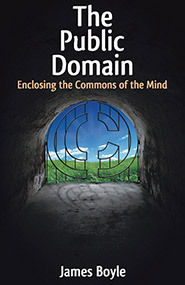 His most recent book is The Public Domain: Enclosing the Commons of the Mind.